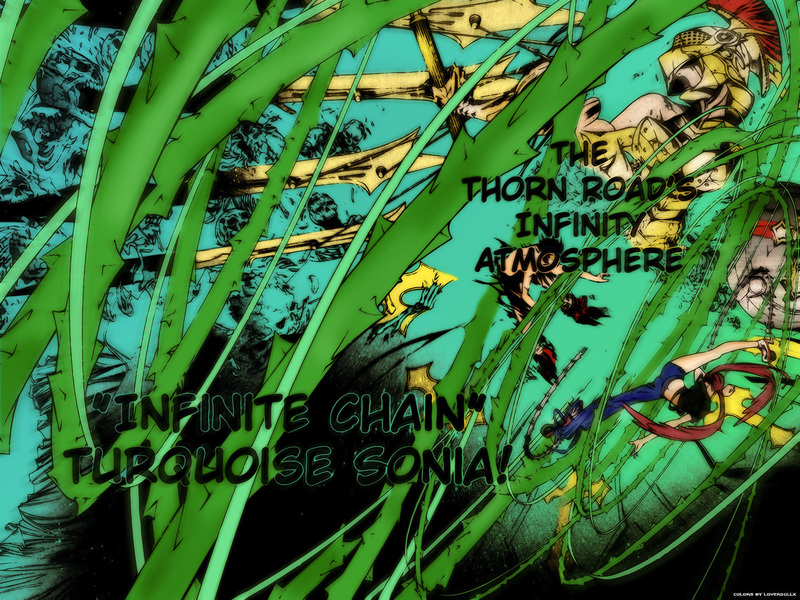 Okay got this out of my P.C an decide to make Ringo Infinity Atmosphere so behold her power! Got to do some detailed work on her..! ringo...she has her own way..like her attitude..